Each year, we put together the CRM Market Awards issue to reveal the most impressive efforts by seasoned CRM vendors, emerging companies, practitioners, and CRM client companies. In doing so, we also highlight some of the most significant trends in the CRM market. While there are a variety of interesting developments this year, there are three key trends that are quietly emerging. More organizations are giving social media data its rightful place in their overall multichannel customer interaction strategies. However, this emerging channel has its limitations. 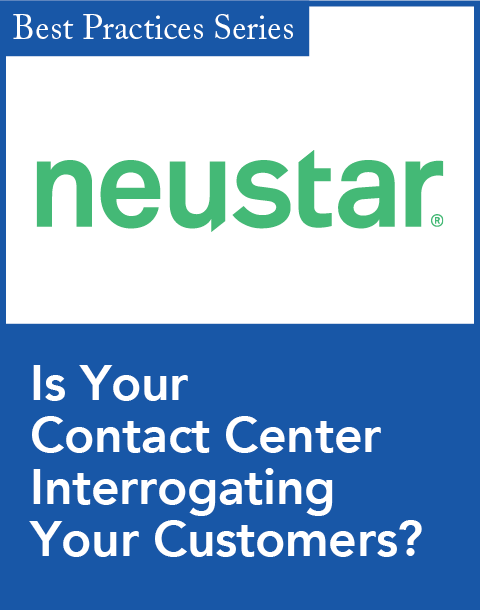 For instance, it's not able to safely and securely complete all customer interactions. Hence, sensitive customer interactions must be moved to a more secure communication channel. But why stop there? Why not integrate other unstructured (big data) channels, such as email, the Web, and mobile devices? This is what companies are exploring now. Standing in their way, though, is the volume, velocity, and variety of all of this data coming in from multiple channels. It can be overwhelming. And it's not slowing down. New developments, such as "chips that can be installed in consumers' homes to monitor electricity use to cars that can self-diagnose their maintenance needs," will compound the big data problem, according to our coverage of the Business Intelligence Market Leader category by Associate Editor Maria Minsker. 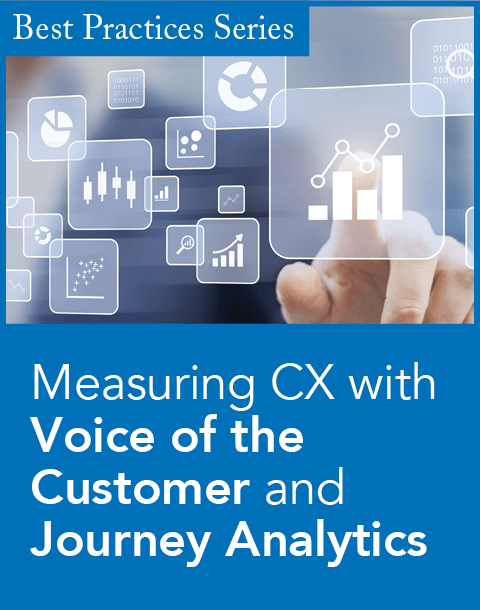 This leaves us with the second emerging trend—organizations must figure out how to make big data small, or manageable, as Kristen Jacobsen, director of marketing at Calabrio, said in the Webinar "How to Understand the True Voice of the Customer" (http://bit.ly/1tnFd5e). She suggests data must be accessible, it should promote personalization, and tools that capture it must be easy to use. While several customer service vendors offer some pretty impressive cross-channel solutions, they're not the only ones furthering this effort. In fact, Adobe, one of this year's Rising Star recipients, not only offers cross-channel campaign management with its Adobe Campaign solution, but also provides analytics that forecast and optimize campaigns across channels as well. The idea here is to leverage the most relevant data to create individual and meaningful experiences for customers. That last suggestion is harder than it sounds. What constitutes a meaningful experience for one person might not be meaningful to someone else. Not only that, what is valuable to a customer today might not be valuable to that same person tomorrow. That's why organizations must periodically measure their customers' behaviors and attitudes. Additionally, while adding value will help you get the business, creating positive and emotionally charged experiences will help you keep it. When you think about the best and worst experiences in your life, they are usually charged with emotion, good or bad. That's what people remember. Take heed from the recently departed teacher, activist, artist, and author, Maya Angelou, who wisely posited, "People will forget what you said, people will forget what you did, but people will never forget how you made them feel." Making customers feel good about their business interactions should be a top priority for all organizations—and that's exactly what many of this year's CRM Market Award recipients are focusing on. Read about their latest developments in our 13th annual CRM Market Awards. 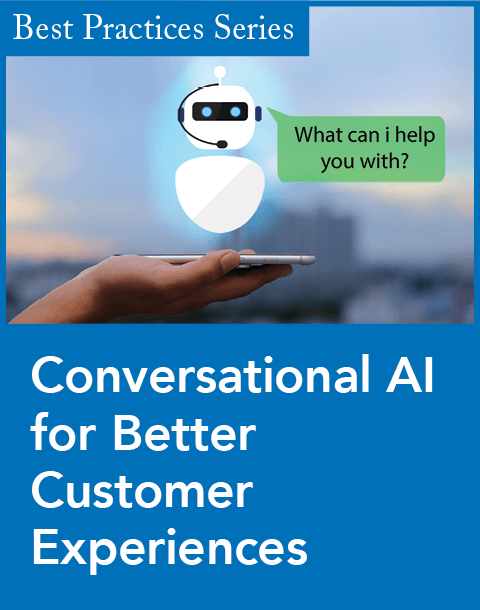 These trends and others will be well covered at our colocated CRM Evolution (CRMevolution.com) and Customer Service Experience (CustServExperience.com) conferences. If you're thinking of attending, consider upgrading to an All-Access pass so you can get the most out of both events.